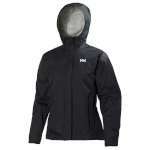 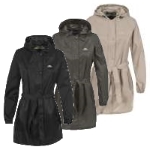 The Women's Loke Jacket, from Helly Hansen, is a smart and incredibly useful waterproof, windproof and breathable jacket that packs away neatly into its pocket meaning that you can take it easily wherever you go so that you do not get caught out by a sudden shower! The Loke jacket is made from Helly Tech® Performance fabrics which have been specifically designed to deliver high sporting performance with high waterproof and breathability ratings to keep you comfortable, confident and focused on your challenge. 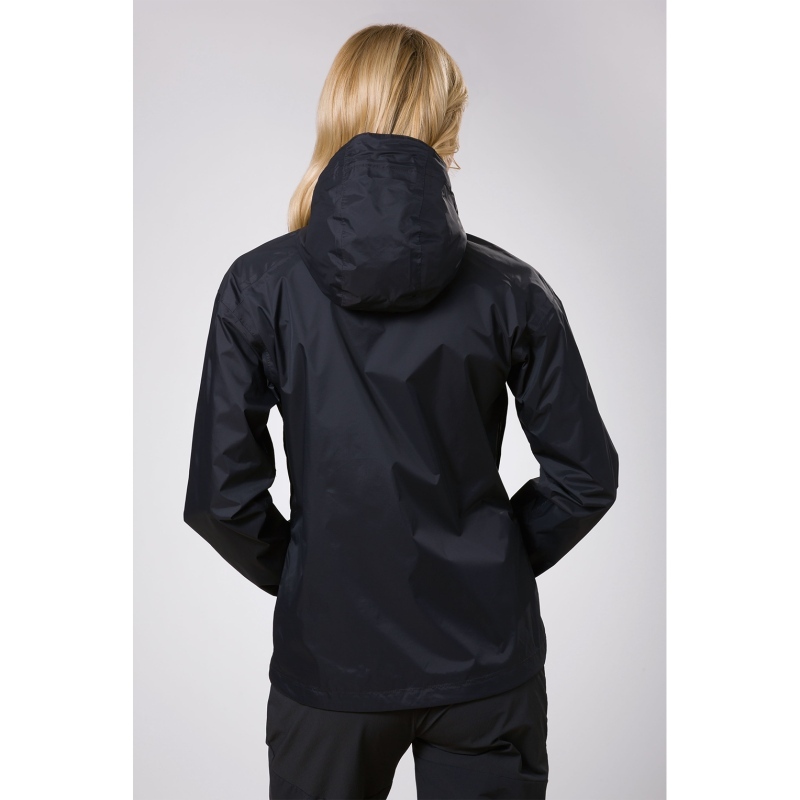 It also has sealed seams, DWR treatment, storm flap and a fully adjustable hood to offer you the best protection from the elements. 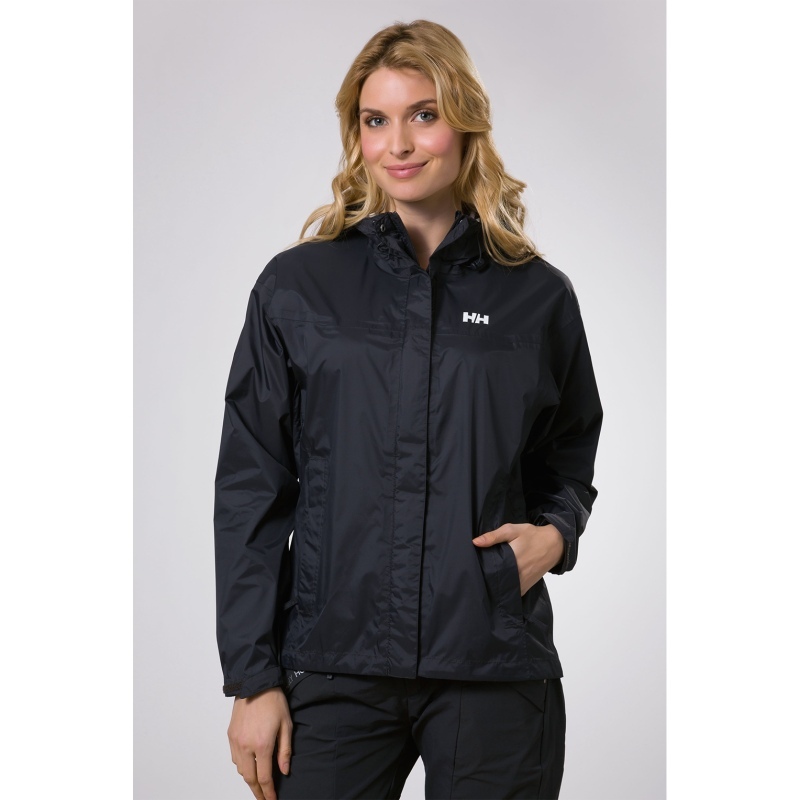 This incredibly lightweight jacket has the iconic HH logo on the chest and is able to be packed up into its pocket making it easy to take with you wherever you go to ensure that you always have a smart solution if it starts to rain!